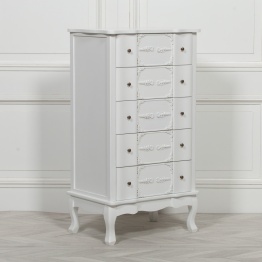 The popular Louis White Furniture Range. 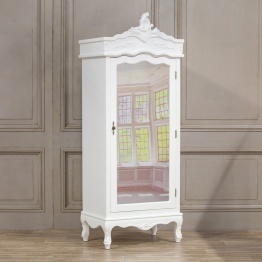 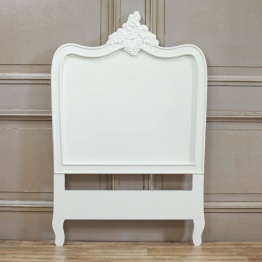 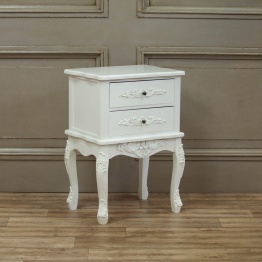 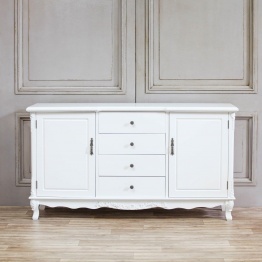 Designed and Inspired from French Louis Period Furniture Pieces. 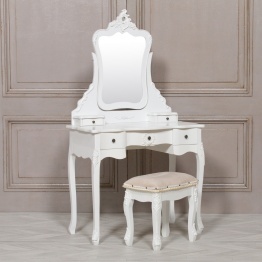 Sign Up To Receive £5 Off!